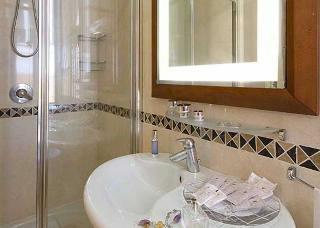 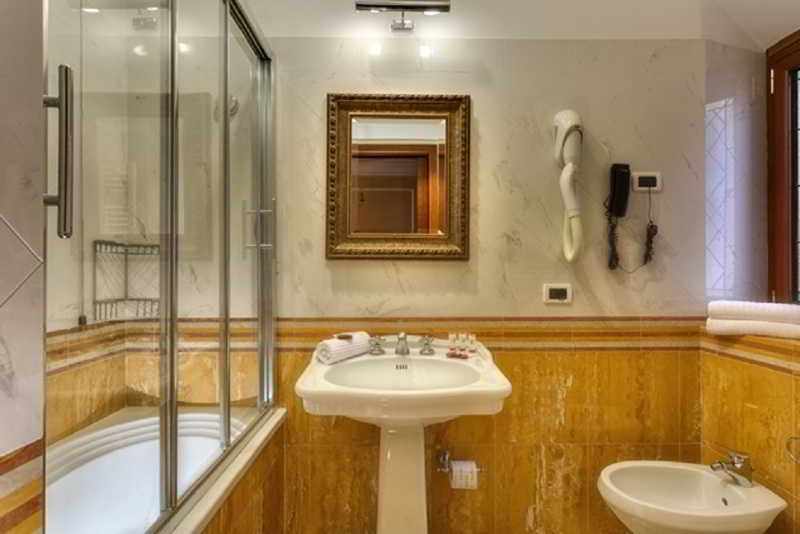 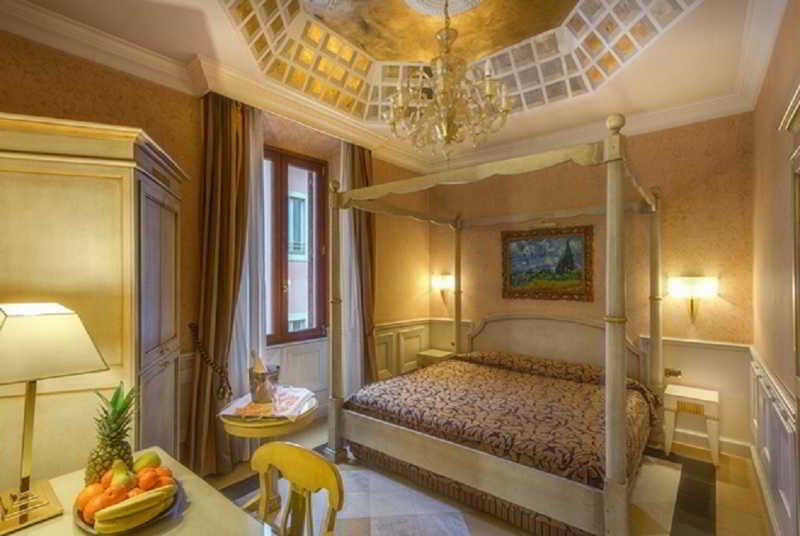 The residence is situated within walking distance of the Coliseum and a number of other popular attractions, including the Trevi Fountain, the Spanish Steps and Via Veneto. 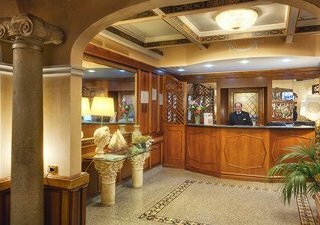 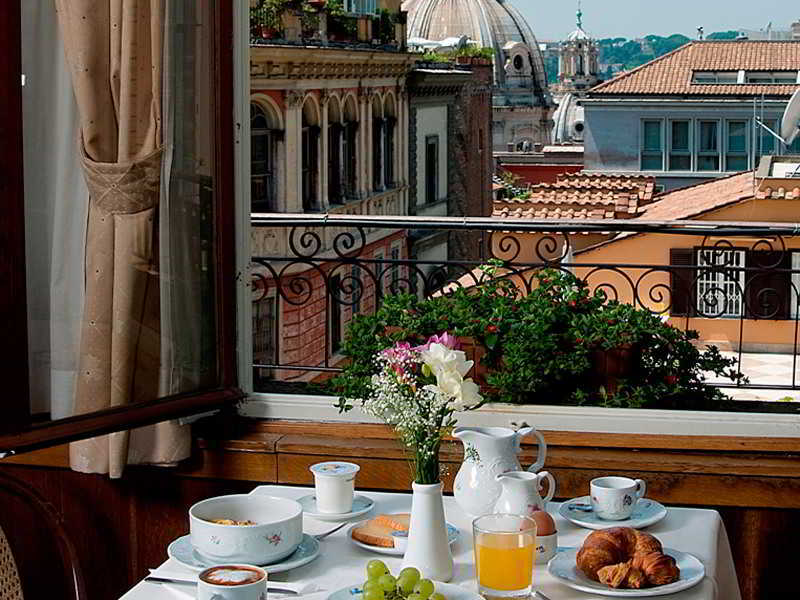 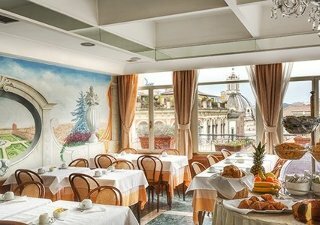 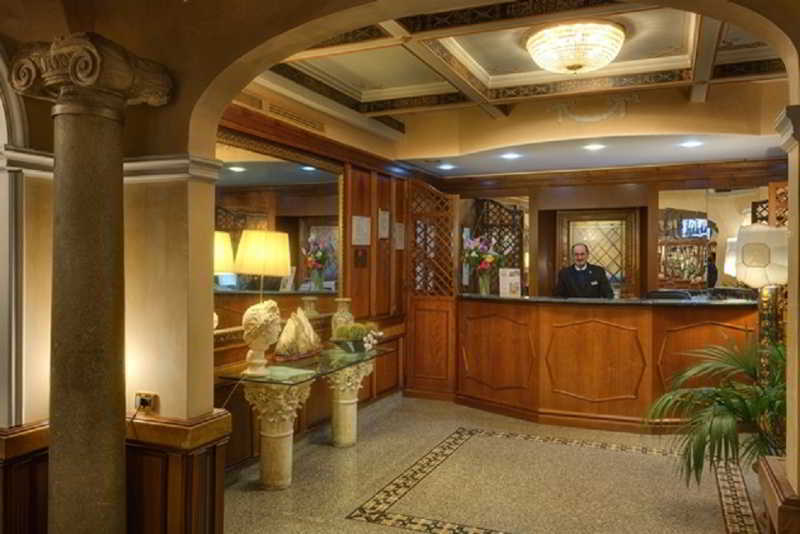 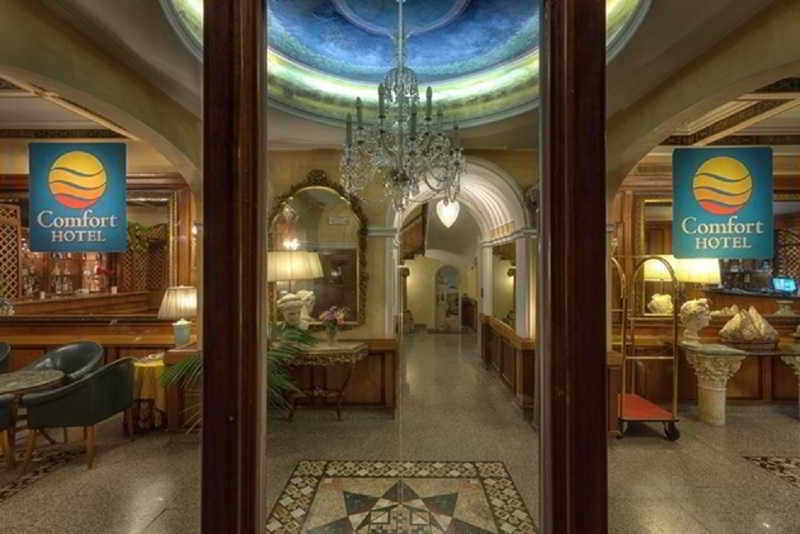 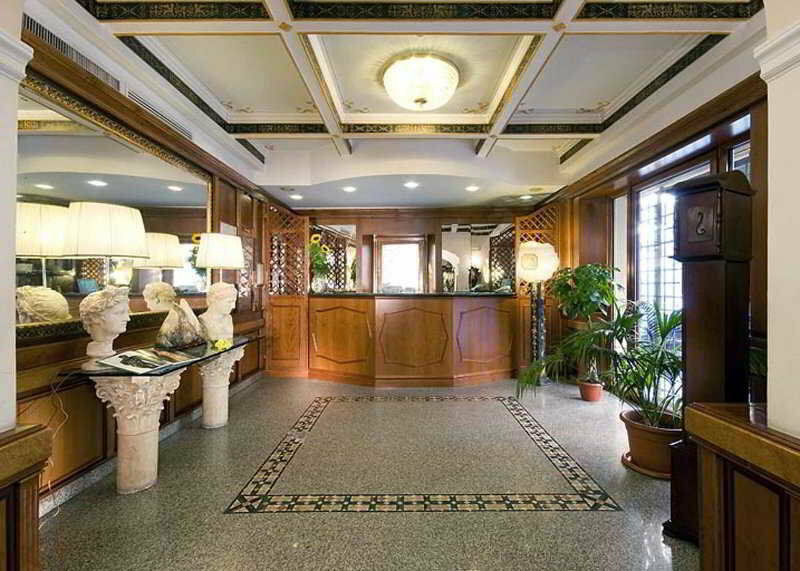 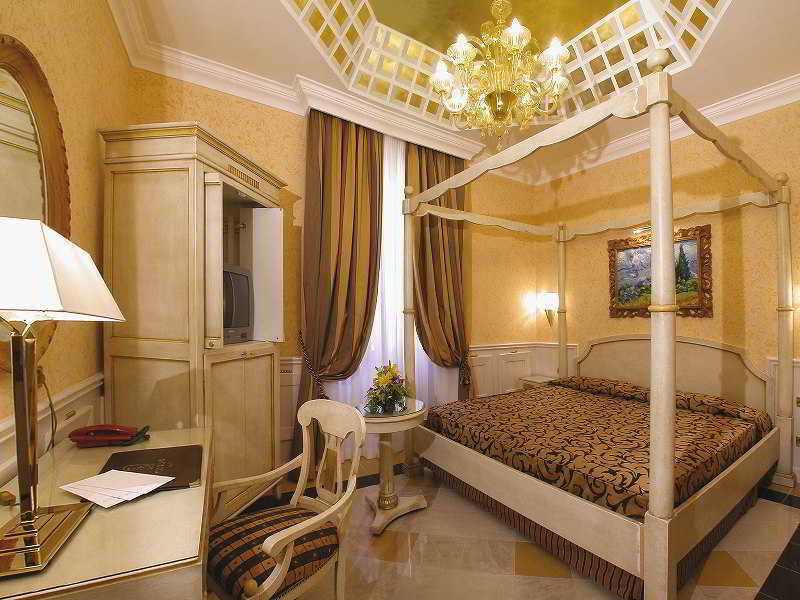 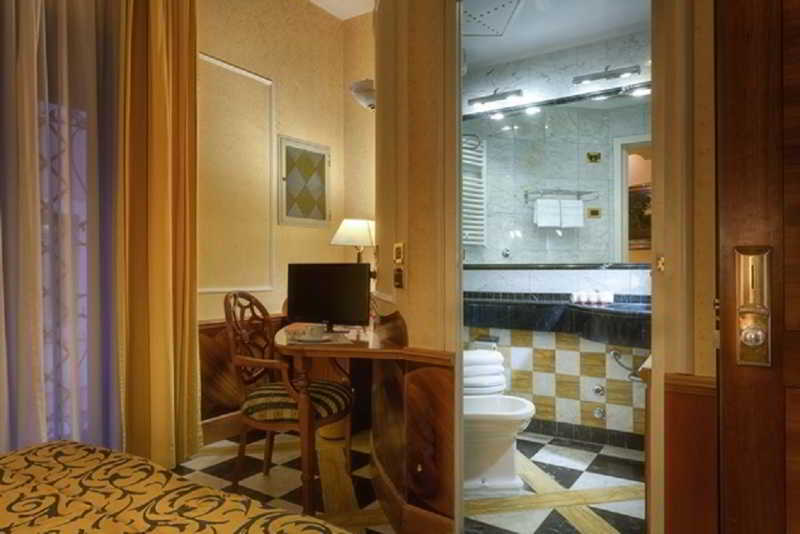 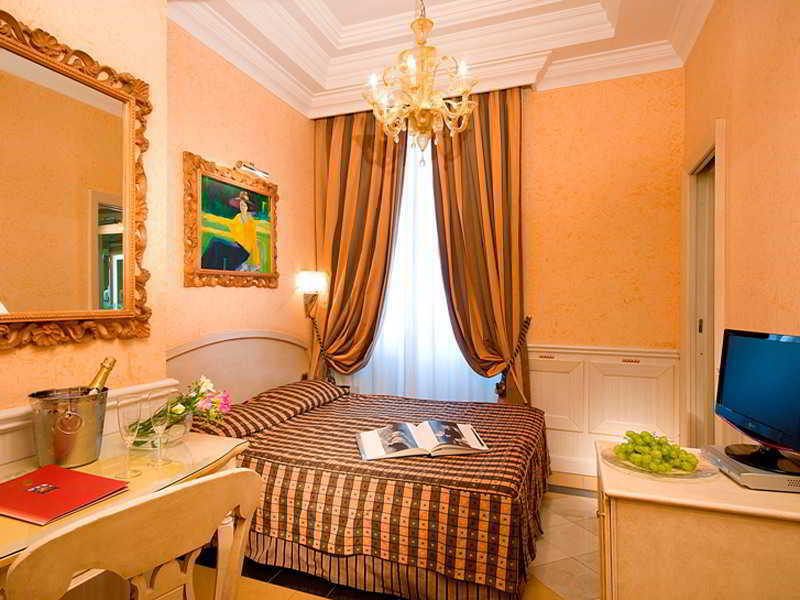 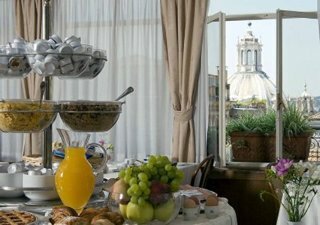 Piazza Venezia, a famous city square, is right around the corner and the train station is also within walking distance of this Rome hotel. 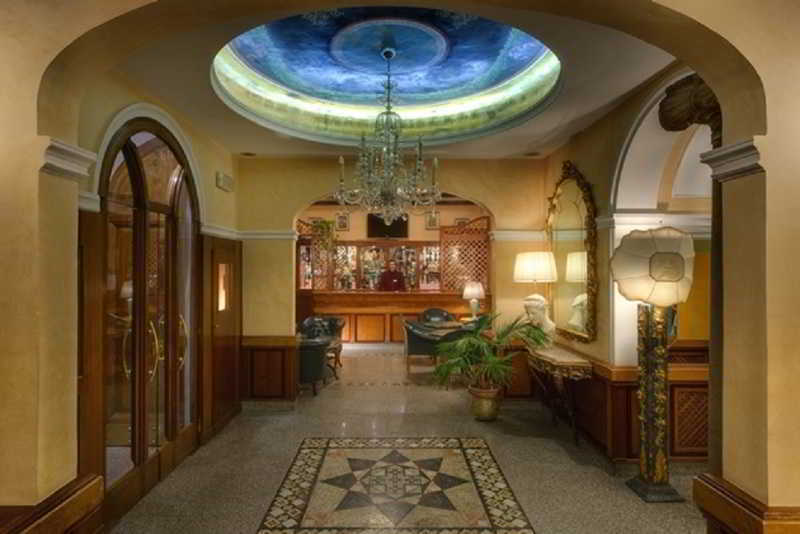 A variety of restaurants and cocktail lounges are located in the surrounding area. 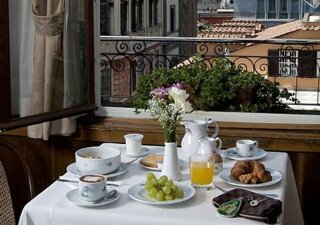 Guests of this property will enjoy a complimentary full breakfast every morning and tea service in the afternoon. 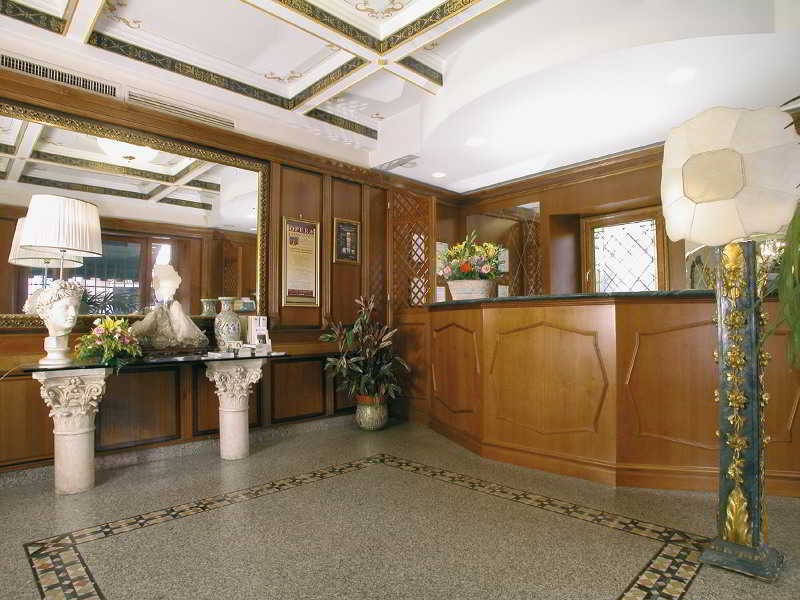 Access to fax and copy services, a public computer and on-site banquet and meeting rooms are provided to help business travellers with their needs.